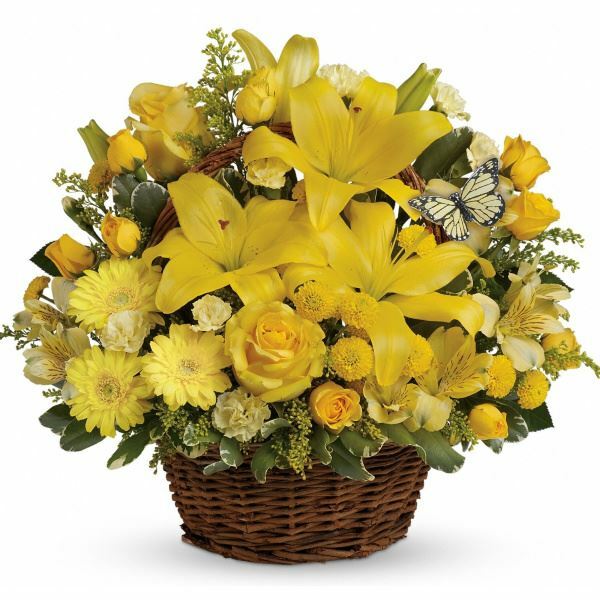 Provide comfort for the family of Donald Faulk Smith with a meaningful gesture of sympathy. Donald F. Smith 80 of Jay, FL went to be with our Lord on March 16th,2019. Don was a native of Louisiana. He worked with Brown & Root, Inc and the oil field brought him and his family to Jay in the 70’s. He was known to give some of the young men in Jay their start in the oil field. One thing for sure he loved his New Orleans Saints and LSU tigers. He also loved watching golf on the TV. He was always interested and loved knowing what his family was up to. He was special to us all. He was preceded in death by his parents, Clifton J Smith and Iva Maines Smith; brother, Kenneth Smith; sister, Helen Hulin and brother, Bennett Smith. He is survived by his loving and devoted wife, Marlene Smith of almost 60 years; brother, Joe (Elsie) Smith and sister, Becky (Kernie) Boutte; daughters, Gina (Ricky) Patterson, Carlyn (Craig) Barbier; sons, Kevin Smith and David Smith (Karen); seven grand children, Kevin Smith II, Candice (Jason) Emminger, Monica (Jeremy) Grimes, Calla (Casey) Nowotny, Ricky Patterson (Channing), Chad Barbier, and Dillon Patterson; eight great grand children, Kylen Crawford, Trey Emminger, Madalyn Grimes, Hudson Nowotny, Morghan Grimes, Eli Emminger, Amberly Patterson and Layla Patterson; Very many, many special nieces and nephews; Very special friend, Obie Nevels. A memorial will be held at St. Rose of Lima Catholic Church in Milton, FL., on March 23rd. Visitation at 10:00 with memorial to follow at 11:00 a.m., ashes will be buried in Morgan City, Louisiana at the Morgan City Cemetery, at a later date. The family would like to thank Brandy Granger and all the employees with Kindred At Home Health, Covenant Hospice and Dr. David Smith for all the care given to Don and his family. Honorary Pallbearers: Kevin Smith II, Ricky Patterson, Chad Barbier, Dillon Patterson and son-in-laws Craig Barbier and Ricky Patterson. 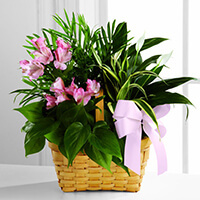 To send flowers in memory of Donald Faulk Smith, please visit our Heartfelt Sympathies Store. We encourage you to share your most beloved memories of Donald Faulk here, so that the family and other loved ones can always see it. You can upload cherished photographs, or share your favorite stories, and can even comment on those shared by others. 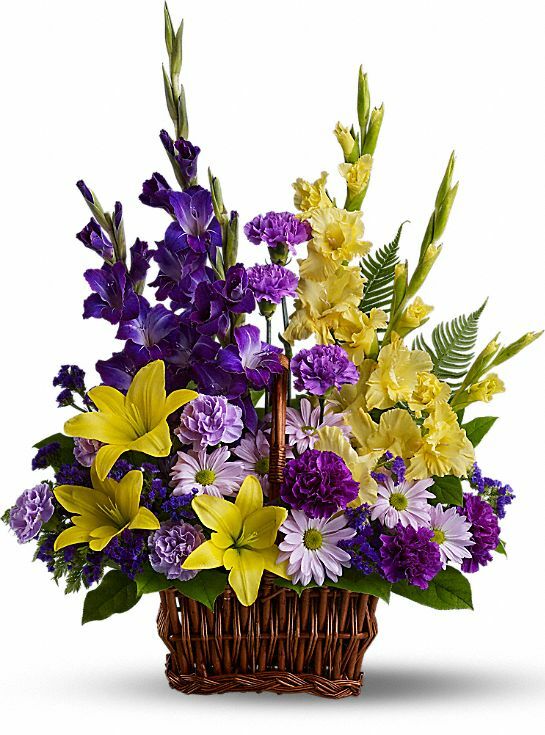 The Broussard Family, Scott, Leslie, Sophie Richards & Rick Huber, and others have sent flowers to the family of Donald Faulk Smith. Sending our love and prayers!! The Broussard Family purchased the The FTD Living Spirit Dishgarden for the family of Donald Faulk Smith. Scott, Leslie, Sophie Richards & Rick Huber purchased flowers for the family of Donald Faulk Smith. With love, The Crawfords purchased flowers for the family of Donald Faulk Smith.